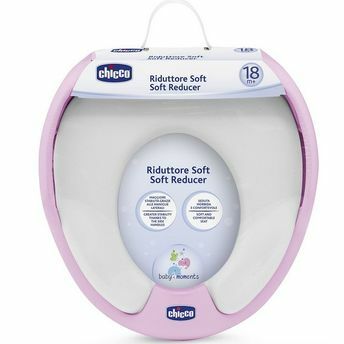 Chicco's Soft reducer helps your baby learn to use the toilet. 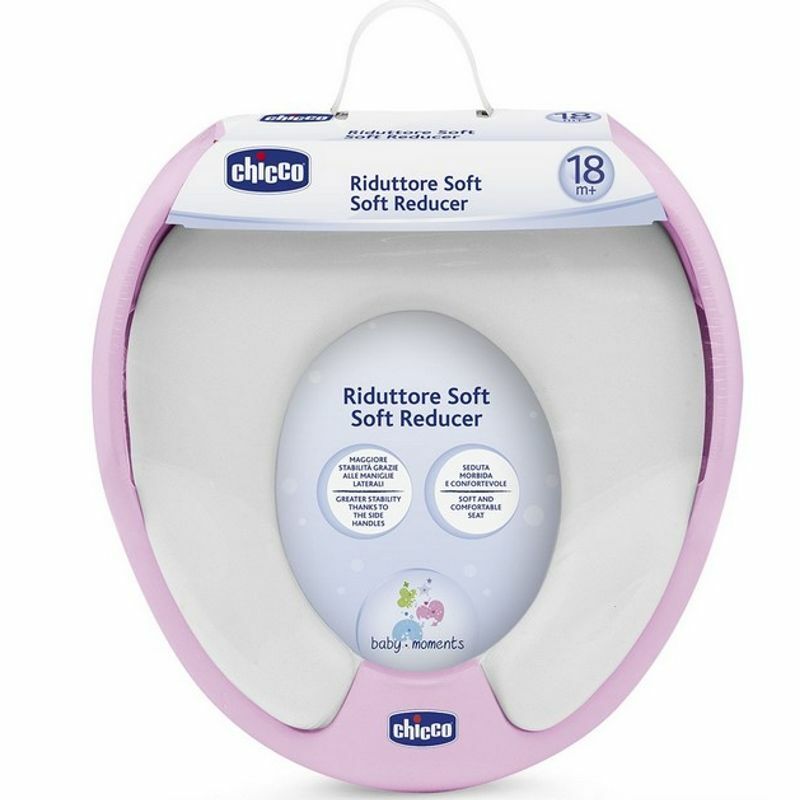 The seat is made from soft padded material for extra comfort. It is fitted with two side handles, it is very stable and adapts to most adult toilets. It has a splash protector and is easy to clean.